The Canary Islands – gorgeous Spanish isles that sit in the Atlantic off the northwest coast of Africa – are sometimes associated with the myths of the Lost Continent of Atlantis. I grant you, it’s a bit of a stretch, as the most prevalent theories point to Santorini in the Greek Isles. 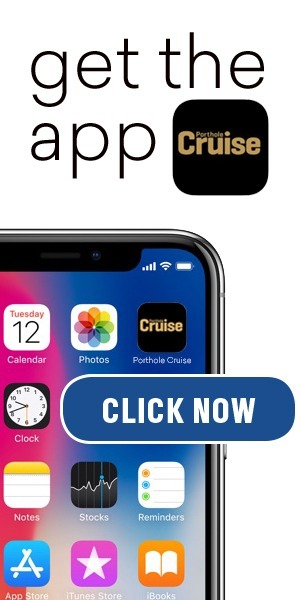 But the Canaries are, after all, in the Atlantic Ocean where the Greek philosopher Plato had said Atlantis was and for which Atlantis presumably was named. And some believe that when Atlantis sank, its highest points remained as the Canaries we know today, and that their original inhabitants, the Guanches, were the descendants of the surviving Atlanteans. Sightseeing and shopping in Santa Cruz, the capital of Tenerife, with interesting architecture going from colonial to daringly modern. Shopping meccas include El Corte Ingles, one of Spain’s top department stores, and the Our Lady of Africa market with exotic fruits and blossoms. Feasting on paella, the world-famous Spanish yellow rice dish with seafood, sausage, chicken and whatever the chef has on hand, at one of the restaurants in Tenerife. Since Tenerife was a popular stop for ships going to and from Europe to Africa, the Caribbean and Latin America in the colonial era (Columbus himself stopped here in 1492), its cuisine is a mixture of Spanish, African and Latin American influences. 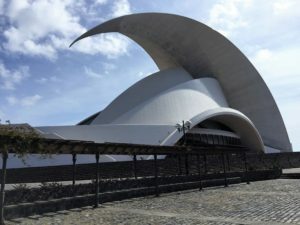 Admiring the daring, Conquistador-helmet-like Auditorium of Tenerife, designed by architect Santiago Calatrava, well known for his sculptural buildings. A delicious visit to Tacoronte, the most important wine-growing area of Tenerife. Here at the Bodega Alvaro visitors can enjoy a wine tasting and learn that the first vines planted in the Canary Islands came from the Eastern Mediterranean, including the vines that produce the famous Malmsey wines that were immortalized in the works of Shakespeare. 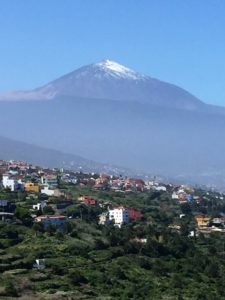 Also from the Casa del Vino winery, visitors can sip wines and drink in big gulps the scenery over the north coast of Tenerife – with panoramic views of Mount Teide, Spain’s highest point at 12,198 ft. (Teide is to the Canaries what Mt. Fuji is to Japan) with its peak often snow-capped. Time-traveling to the colonial era in La Laguna, a UNESCO World Heritage Site and former capital of Tenerife, with its historical buildings including the Church of the Convent of Santa Catalina, the Cathedral and Episcopal Palace, the market in the Plaza del Adelantado, the History Museum in the Lercaro Palace, and quaint Calle de San Agustin, a street with old convents and rows of beautifully carved wooden balconies, many adorned with flowers. 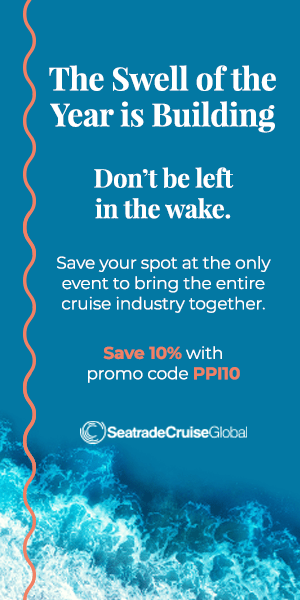 From Arrecife in Lanzarote, another popular cruise port of call, visitors can head to Timanfaya National Park with its Montaña de Fuego (Fire Mountain) and lunar-like landscape and dramatic lava flows by the sea. 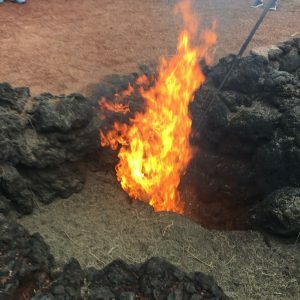 Here, at Islote de Hilario (Hilario’s Big Island), wonders include volcanic cinders from just below the surface that are hot enough to kindle wood and to produce steam. 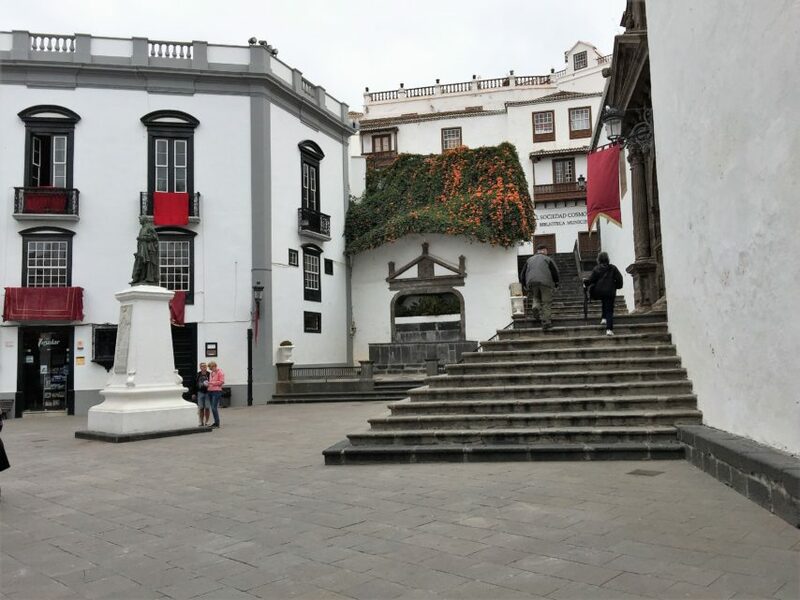 In Santa Cruz de La Palma, yet another frequent cruise stop in the Canaries, popular activities include walking on cobblestone streets to see lovely Spanish colonial houses with flower-draped balconies in the Avenida Marítima(Maritime Avenue) and take a tour to San Antonio Volcano National Park, where a trail reaches right to the edge of the volcano’s crater.